Little job for the afternoon. 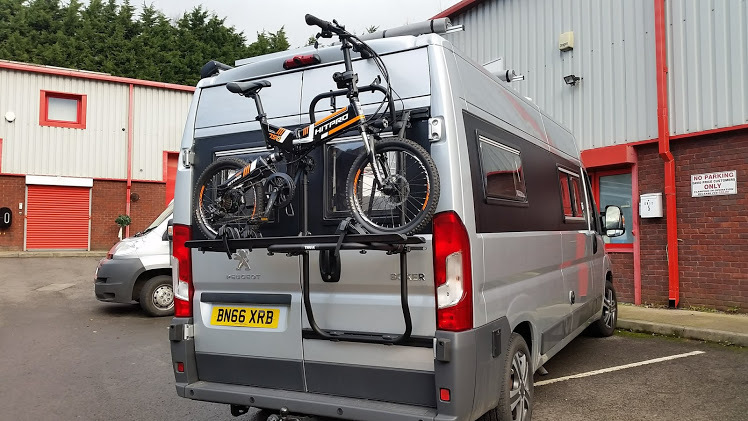 Try out the new satin black bike rack from Thule. Very solid on the rear door. Feels like it will take the weight of 2 bikes no problem at all.